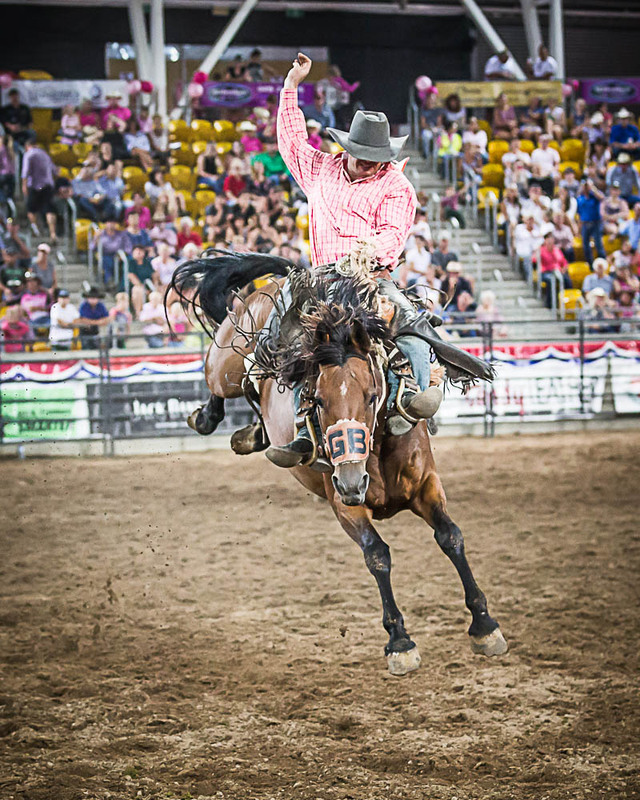 The ABCRA National Finals will be back in 2020 - a week of elite Rodeo and Campdraft action at Tamworth’s Australian Equine Livestock & Events Centre (AELEC) during the Tamworth Country Music Festival in January 2020! Not only competing against each other, these cowboys will face off against Australia’s elite, highly experienced bucking stock, who thrive on dumping cowboy’s in the dust. Whilst Australia’s hardest working cowgirls will rely on the strength of their partnership and the years of training that has gone into their horses, that will all come down to a matter of milliseconds in this year-end showdown. With a fully stocked bar, great food and entertainment and fun for the kids, this is the must attend event of the Tamworth Country Music Festival. This is the place where dreams come true, Champions are born and hard work and dedications pays off. Junior Rodeo stars work tirelessly to qualify for this end of year finale with one aim in mind – an Australian Championship Title! Cost: stay tuned for 2020 pricing. 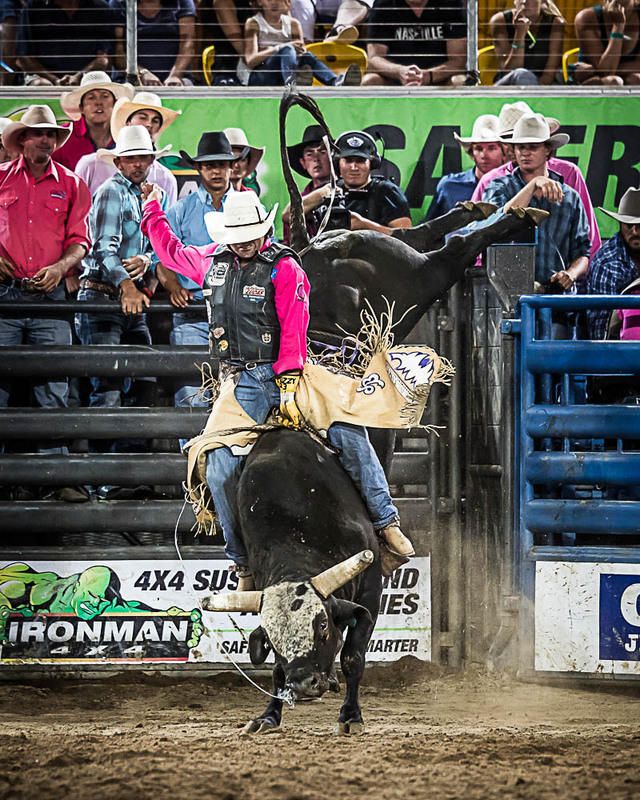 Australia’s top Rodeo competitors will battle it out for over $250,000 in cash and prizes and for the glory of being crowned ‘Australian Champion’. This is a rare opportunity to experience the sheer adrenaline, excitement and skill involved in a Rodeo of this calibre. But be warned, this event sells out fast, so don't miss out on the ride of your life.